One of the most awe-inspiring things we get to witness at the UM Foundation is God working through individuals and churches to fulfill the Great Commission. Within the Baypines District, San Pedro Mission is one such community of believers that brings us such great joy to watch. 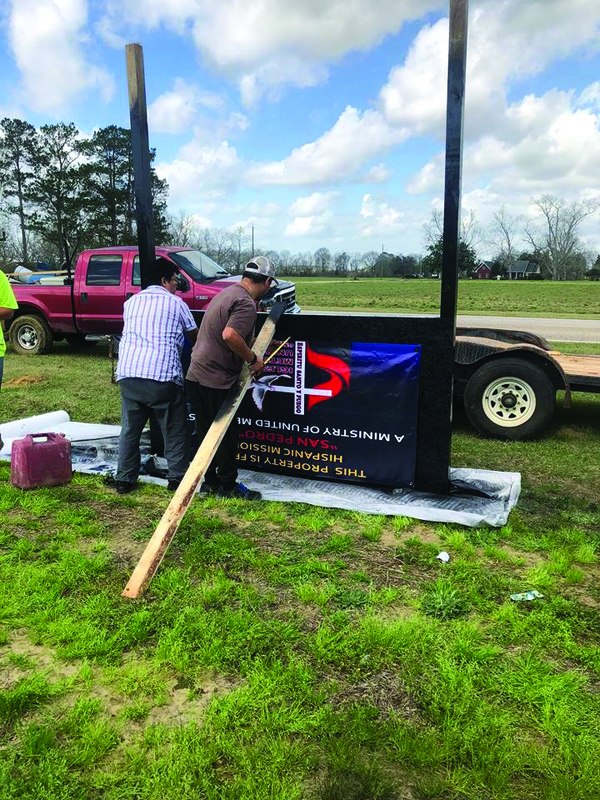 This congregation is on fire for God and spreading the good news of Christ to the Hispanic community in Baldwin County. Under the leadership of Rev. 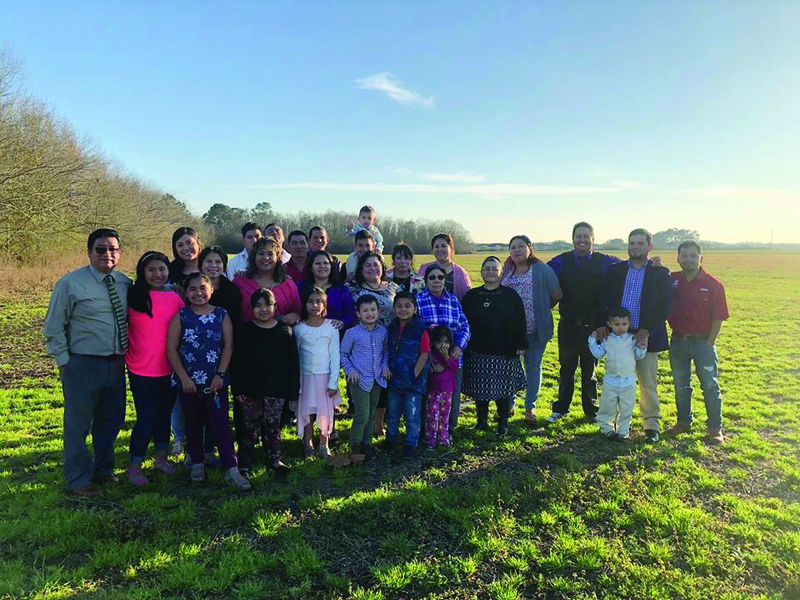 Enrique Escobar, they have continually grown in both faith and membership at their three meeting places in Foley, Gulf Shores, and Loxley UMC but did not have a permanent location until late 2017. As the San Pedro Mission has grown, the importance of having a permanent location has grown as well. After talking with Darren McClellan (Baypines District Superintendent) and Terri Turner (UM Foundation and Development Fund Executive Director), the church decided to apply for a land purchase loan from the AWF Conference Development Fund. Loans through the UM Development Fund have low-interest rates, no closing costs, and can fund up to $1 million for new church construction, purchasing property, and major renovation projects. Once the loan was approved, San Pedro Mission began their search for property in Baldwin County. San Pedro Mission initially fell in love with a plot of land in Summerdale, AL. Fortunately Adam Metcalfe, a real estate broker who volunteered his services to the project, discovered the plot was on wetlands and advised against the property because of potential building concerns. While reviewing the original property, Metcalfe felt lead to look at an adjacent property that was free of wetlands. It did have a different type of problem, though; it wasn’t for sale. Not deterred by this, Metcalfe was able to track down and meet with the owner. Afterward he set up a meeting between himself, the owner of the plot of land, and the leadership of the San Pedro Mission project. Upon hearing God’s vision for the land, the owner’s heart was moved, and he agreed to sell the land to them. The vision of San Pedro Mission is to be a servant to the Hispanic community in Baldwin County. They plan to achieve this goal by creating programs and activities that focus on meeting the community’s spiritual, evangelistic, social, family, recreational, and educational needs. Specific changes coming soon also include a church name change, to more accurately reflect their mission field, and the launch of new services on the freshly acquired land. 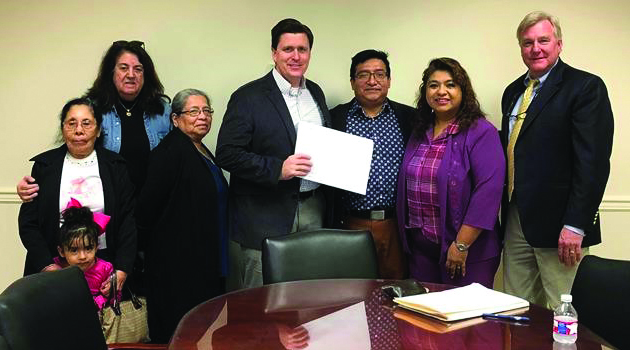 The whole Baypines District came together to support the San Pedro Mission through love offerings and other donations, and, while there is still a long road ahead, the San Pedro Mission continues to finance their new church by faithfully putting on monthly fundraisers of their own as well. If your church is interested in a loan through the UM Development Fund, email us at [email protected] or call 334-793-6820. You can find more information here.